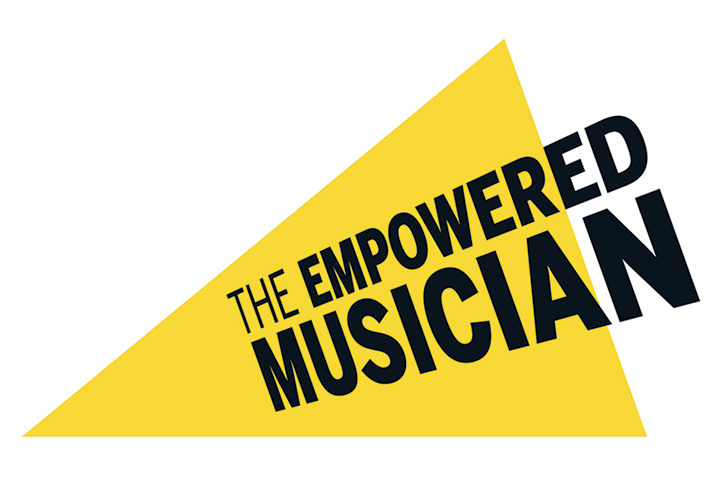 The ISM has today announced a brand new event titled The Empowered Musician, a day of discussion and discovery, with innovative musicians and leading music industry experts sharing their experiences, crucial insider knowledge and essential tips for success. It will take place on Thursday 4 October 2018 at Milton Court in London. Speakers lined up for the event include Darren Henley (Arts Council England), David Jones (Serious), Becky Farrell (IMG Artists UK), Chris Carey (previously EMI and Universal Music), Rachel Jepson (Counselling for Musicians), Eleanor Wilson (NMC recordings), SK Shlomo (Beatboxer, Looper, Producer) and Amy Collins (Your Army) and Suzi Beese (Commercial Director, Music Glue). Speakers: Victoria Barrett (VLT Legal), David Jones (Director, Serious), Becky Farrell (General Manager and Senior Vice President Global Marketing & Communications, IMG Artists UK Ltd ), Amy Collins (Head of Promotions, Your Army). Chair:Sue Sturrock (Founder and Director, Music Talks, arts consultant and ISM Past President). Hear from industry and legal experts. This is a chance to learn the essentials of making it in the music business including contracts, copyright and royalties, publishing, marketing and promotion, PR and crucial legal know-how. Speakers: Kirsty Devaney (Composer), Eleanor Wilson (General Manager, NMC Recordings), Ian Carter (Co-Founder, From Here Records), Alex Parsons (Composer). Musicians from across the sector will share their experiences and give advice on how to plan a project or commission from scratch and make it fly. Speakers will include composers working in TV, film, gaming and orchestral settings, record label experts and leaders in digital. Speakers: Dr Alison Daubney (Researcher and Senior Teaching Fellow, University of Sussex), Gregory Daubney CPsychol (Chartered Sport and Exercise Psychologist), Michael Eakin (CEO, Royal Liverpool Philharmonic Orchestra), Rachel Jepson (Founder, Counselling for Musicians), James Collins (Nutritionist). Chair: Sara Mohr-Pietsch, BBC Radio 3. The demands of being a musician can take their toll on your health. An expert panel of health professionals will discuss ways of managing the unique stresses of our profession. The session will cover mental health, physical health, nutrition and performance anxiety. Speakers: Chris Carey (previously Global Insight Director, EMI and Universal Music) and Suzi Beese (Commercial Director, Music Glue) andShlomo (Beatboxer, Looper, Producer). This session will consider future trends and opportunities for musicians in the digital arena. How do you map out your career while keeping advances in digital technology in mind? What might the future hold for musicians?